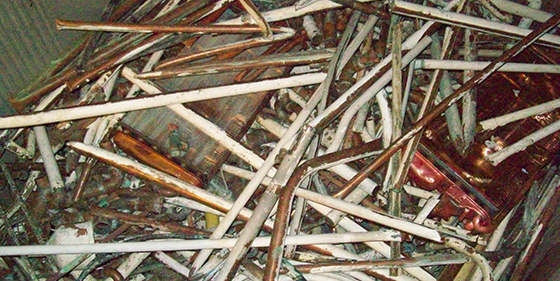 Saunders Metals offer an environmentally friendly way to dispose of your scrap metal. All metal bought by us is sorted on-site ready for recycling. Reduces our carbon footprints - as the process uses less energy than making metal from virgin ore. Also, scrap metal is a reusable resource as it can be recycled over and over again! Reduces the amount of metals that end up in landfill sites. 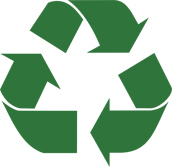 If you recycle with us not only will you be doing your bit for the environment you will also receive payment! 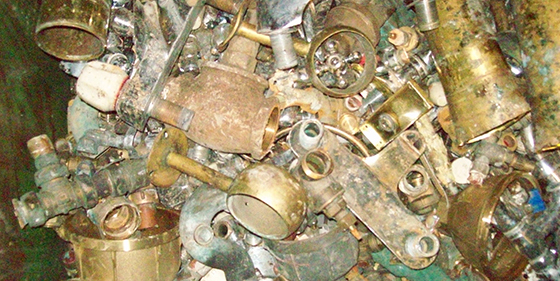 Our on-site machinery allows us to handle all types of metals and quantities. Saunders Metals aim to recycle all materials that come through our centre with as little as possible ending up in landfill. Did you know... Every tonne of steel packaging that is recycled saves 1.5 tonnes of iron ore and reduces air emissions by 86%.